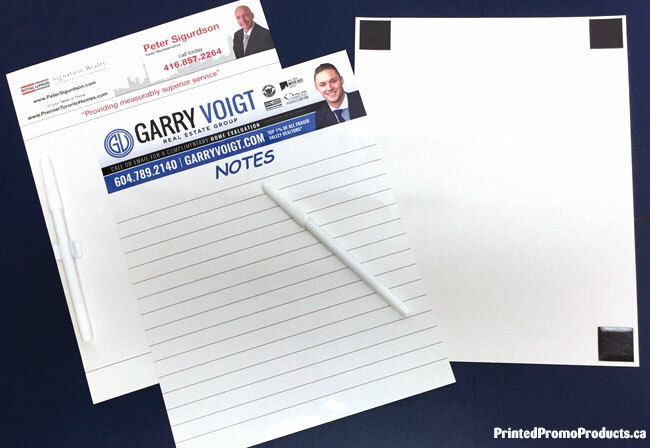 Pocket notebooks are such handy and useful products that your intended recipients will want to keep and use them all the time. 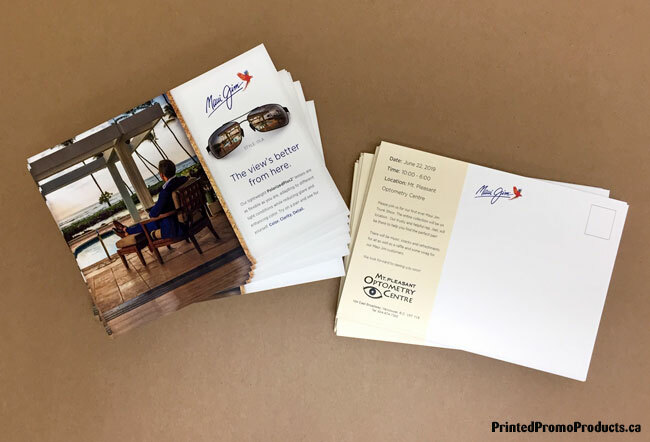 Small booklets can be used as handbooks, field guides, pocket calendars, beer and wine passports, writing notebooks and so much more. 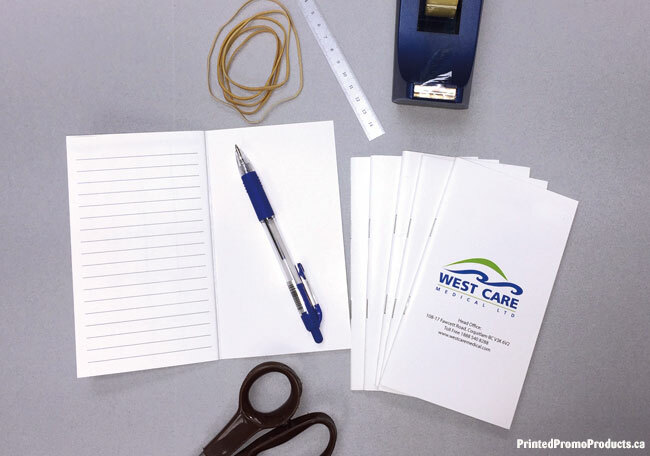 Handbook inside pages can be blank, lined, or fully customized with your artwork. 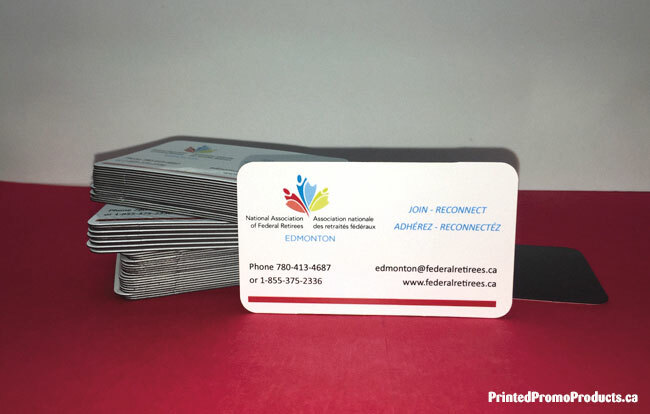 The small booklets in the above photo are 32 pages, 3 1/2″ x 6 1/4″ with a full colour cover with customized and lined inside pages and stapled. 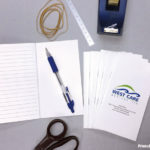 Minimum order for custom pocket notebooks is 25 units. If you’re interested in ordering custom notebooks, please contact us for a quotation. Various sizes and paper stocks available. Visit our Notepads & Notebooks page to find out more about coil (spiral) notebooks. 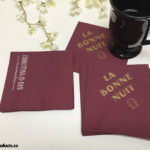 These two orders of custom printed cocktail napkins look so striking and sophisticated. 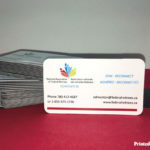 They were printed on burgundy colour napkins, one imprinted with white matte foil and the other with metallic gold ink. 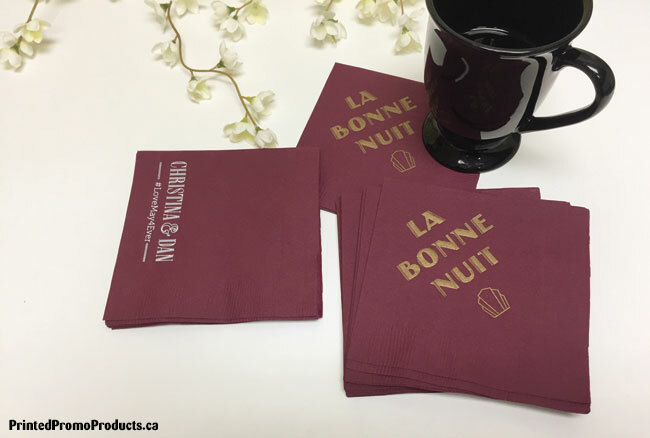 Napkin colours can look different from what you see on your monitor so we recommend that you drop by and take a look at the colour or request a sample to be mailed to you. 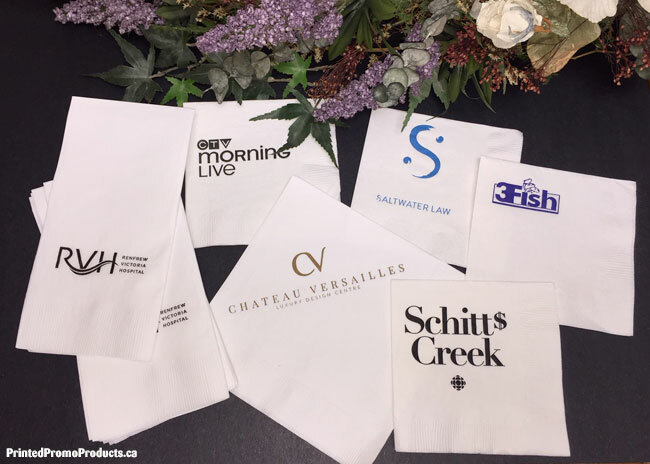 If you’re interested in ordering custom printed napkins please visit our Napkins page for more details and pricing. Contact us if you have any questions. 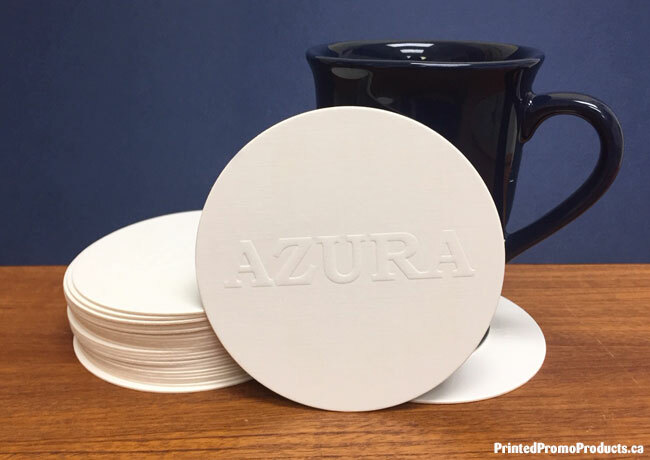 Posted on April 10, 2019 by Denise Coulter in Articles, Frequently Asked Questions, Napkins, Weddings Comments Off on What Paper Napkin Colour Is The Most Popular?